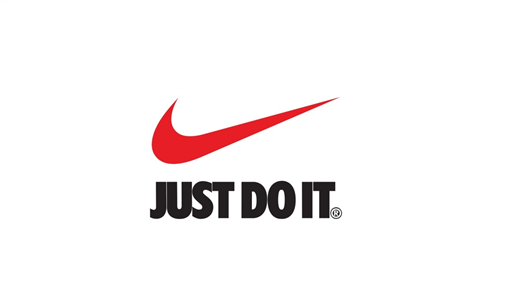 Do You – “Just” Do It? I really enjoy conferences and seminars as an opportunity to gain new insights but also to take stock of or refresh my hard and soft skills. While attending a conference this past year, I had the opportunity to assess and improve a critical part of my communication. Generally, I have a confident approach to communication and so when I attended a session focused on strengthening the use of language in a business setting to be more intentional, I initially hadn’t thought much of it. The speaker presented on the use of minimizing language such as “I think”, “I hope” but most importantly “I just”. I just… Who knew that two little words could be so invasive in everyday communication? As I said, I hadn’t thought much about it but since the speaker suggested removing that combination of words in everyday language (which seemed like a relatively easy task), I consciously made an effort to avoid using “I just” following the conference. What did I find? “I just” was everywhere. Now that I saw it, I couldn’t un-see it! Using the search fun ction in my inbox, I could not believe the number of emails where I incorporated “I just”. “I just wanted to schedule”, “I just wanted to check-in on”, “I just want to let you know” and the list goes on! How is it possible that, like a little language ninja, these two words had snuck into my communication style as filler language without me even realizing it!? I previously thought of filler language as “ums, so, like, you know?” etc. but “I just” had subconsciously become my business filler language. To make things worse, when I said “I just” it typically came at the beginning of sentences. In reviewing past communications it was apparent that, no matter how promptly, efficiently, professionally or confidently I responded, the tone of any correspondence was instantly changed by beginning an email with “I just”. I have a love-hate relationship with “I just”. Removing it in many situations has quickly and easily forced me to strengthen my language and made my communication better. By assessing my communication habits I discovered how two little words like “I just” can feel non-committal, permission seeking, or insincere and softens conversation where it wasn’t intended to. One of the biggest pieces of advice I can offer from this process is that as a professional, don’t be afraid to commit to your communication. It is not rude or disrespectful to say what you mean (within reason) and you do not need “I just” to do it. Communication is critical to business success so I challenge you to find out what your filler language is and remove it, especially if it happens to be “I just”.